Hey Angel! Today I am going to talk about a new brand. Well! Intimate wash is something that every woman needs in her life. This is one of the basic hygiene facts that I came to know at a very early stage of life. Until I found this, I was using V-Wash and I must admit that it gave a satisfactory result. Now, it’s been more than one week since I am using this product. 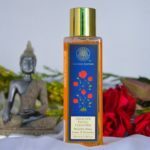 Before I say anything in an affirmative tone, I would like to give you a detailed insight of Everteen Natural Intimate Wash.
Read More: Why I Do Not Recommend Bio Oil Ever? 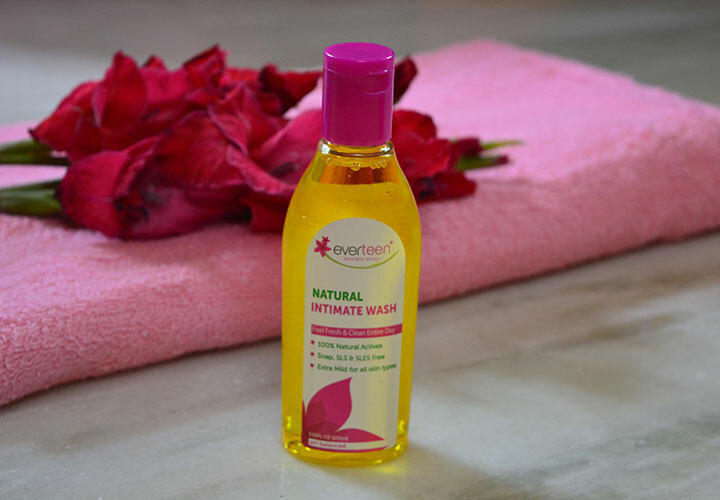 What Does the Brand Claim about Everteen Natural Intimate Wash? Everteen Natural Intimate Wash is designed in a scientific way to protect the intimate area from all types of bacterial infections. You can expect the following things while you apply this intimate wash.
Bad odour from intimate area is common. Everteen Intimate Wash has such a formulation that can prevent this smell and also helps to maintain the pH balance of the genital. Now, keep your intimate area fresh and dry all day long. It is essential to maintain a pH balance of 3.5 to 4.5 in that area. Bacterial infection becomes common if the pH value rises. This Intimate Wash is a pH balanced formula that prevents the intimate area from any types of rashes or infections due to high pH value. Itching & burning is common too for intimate area. This formula has anti-bacterial and anti-fungal properties which help to treat all these things. Well! The first thing I notice in any cosmetic is its ingredients. And, while I talk about ingredients, I expect that brands must disclose all of its components. I was disappointed to find that they have mentioned only 4 active components which are natural herb extract and no other product specification is there. 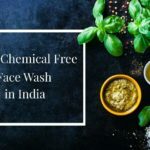 If a brand is claiming that they have formulated something which is SLS and SLES free, then they should disclose the list along with. But, alas! I could not find anything like that neither on the carton nor on the product label. Here is the breakdown of the components (covering only 2.5% of the formula) that I found on the label. Ficus Glomerata (0.3%): It is actually Cluster Fig or Goolar. It has the power to inhibit E.coli bacterial growth and also any type of genital infection. Butea Frondosa(0.2%): This is also popular as Sacred Tree. It has antibacterial and antifungal properties. Sphatika(1%): It provides a soothing effect on the genital area. Aloe Vera: This component is 1% in concentration within the formula. It has moisturizing and anti-inflammatory properties that promote cell regeneration. Base to Wash (q.s or Quantity Satisfied): Now, here is the glitch! Without knowing the nature of the base, the credibility of the formulation comes under a scanner. Honestly! That’s all I could find. I just hope that the brand discloses all the components on their product labels or cartons. But, I must admit that the herbs are pretty impressive. This intimate wash is a yellow gel; the gel is pretty thick. The foaming power of this cleanser is not very high though which is good. I found the aroma quite sultry and intriguing. The aroma is definitely not something that is going to be there for long but even if you are sensitive to smell, you won’t find it bothering. The product comes in plastic packaging. It’s a basic packaging but serves the purpose. And, yes! The bottle is travel-friendly. So, it’s been 1 week now that I have been using this cleanser on my intimate area. It is pretty mild in nature and produces the right amount of lather. You can definitely expect a thorough cleaning. No! I did not experience any itchiness or irritations after applying this cleanser. In fact, I am suffering from a mild infection, but this cleanser has definitely taken care of that. And, I can see that the condition is improving gradually. So, yes! The cleanser is absolutely safe to use. It’s a perfectly mild cleanser that can be used on a daily basis. 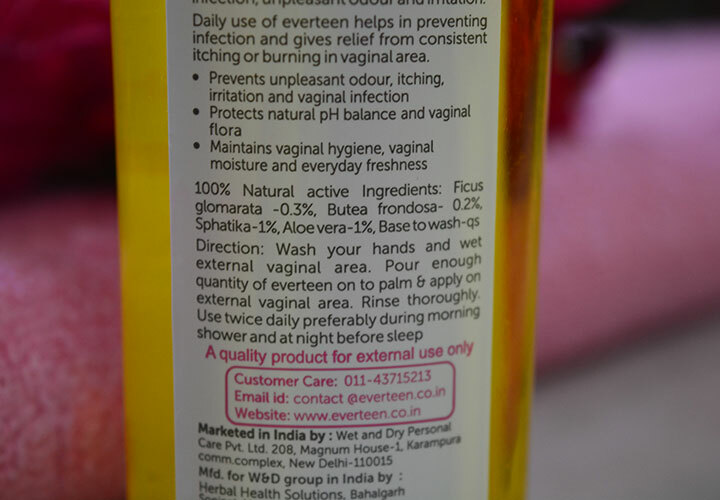 Would I Recommend Everteen Natural Intimate Wash? Yes! The formula worked for me. And, I am sure that you would like it too. Well! This intimate cleanser has a mild formulation that works perfectly for daily cleansing. It works great for irritation or other problems. 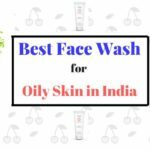 If you are looking for something mild yet effective, then this cleanser is what you need in your life.